￼Donna Earnhardt is a homeschooling mama and Loch Ness Monster fan, and has recently discovered the joy of Nutella on toast. She is married to Sean and they have three daughters, a bloodhound, and a house full of rebellious dust bunnies. 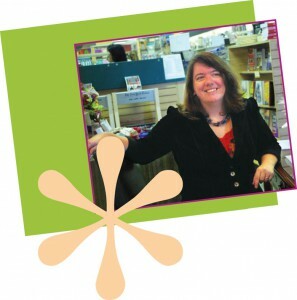 Her first book, Being Frank, was published in October 2012 with Flashlight Press. She is a little quirky … and most of her characters are, too. Author Extensions: Weird But True!